Leaks and rumors regarding Nokia’s comeback have been gaining steam ahead of HMD Global’s February 26 MWC 2017 event. 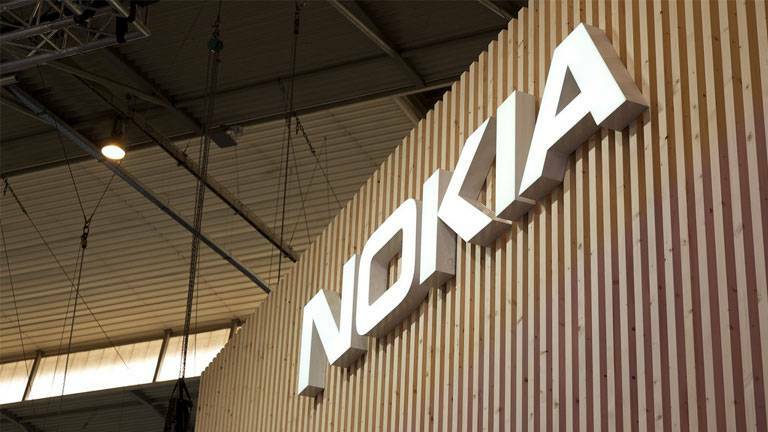 In May of 2016, Nokia had announced that it will grand HMD Global (A Finnish company) the exclusive global license to create Nokia-branded mobile phones and tablets for the next 10 years and the company followed that up by launching Nokia’s first smartphone in years, the Nokia 6 in China on January 19. Now Nokia’s comeback is set to be unleashed on a global scale with HMD Global set to announce 3 handsets at MWC 2017 later this month. The handsets in question are the global variant of the mid-range Nokia 6, the flagship Nokia 8/P1 and the low-end model, Nokia 3. While specifications and details regarding the Nokia 8 have been making news for quite some time, details regarding the low-end Nokia 3 have been extremely scarce. Now, however, the specifications of the affordable Nokia 3 have hit the internet, thanks to Nokia Power User. The smartphone is set to come with a 5.2-inch HD display, a 1.4GHz quad-core Qualcomm Snapdragon 425 SoC, 2GB of RAM and the Adreno 308 GPU. Further, the device is expected to come with 16GB of unbuilt storage expandable via a micro SD card, Android 7.0 Nougat out of the box, a 13MP rear camera and a 5MP front camera. The report also claims that the Nokia 3 will be priced at EUR 149 (Roughly Rs 10,500) and will likely make it’s the way to major markets by March-April. Along with the Nokia 3, details of the Nokia 5 have also surfaced recently. The mid-range smartphone is also set to come with a 5.2-inch HD display and 2GB of RAM. On the imaging front, the device will feature a 12MP rear camera and will be priced at EUR 199 (Roughly Rs 14,000). An interesting rumor doing the rounds these days is the fact that HMD Global might introduce a 2017 refresh of Nokia’s iconic 3310 feature phone. The new Nokia 3310 is set to be priced at EUR 59 (Roughly Rs 4,000). Along with the above, HMD Global is also set to launch the global variant of the Nokia 6 and its flagship smartphone - the Nokia 8/P1 at the MWC event, which will take place on February 26, 9 PM I.S.T. The Nokia 6 comes with a 5.5-inch full HD display with 2.5D Gorilla Glass on top. The smartphone is powered by Qualcomm’s Snapdragon 430 processor paired with 4GB of RAM, a 3,000mAh battery and 64GB of internal storage. On the design front, the device is made from a single block of 6000 series aluminum, which HMD Global claims takes 55 minutes to the machine. Further, the company says the handset receives two separate anodizing processes, taking over ten hours to complete, with each phone being polished no less than five times. Apart from the Nokia 6, HMD Global is also set to announce a flagship by the name of Nokia 8/P1 which will come with Zeiss branded optics as seen on earlier Nokia devices. The Nokia 8 is set to come in two variants, one with 6GB of RAM, 128GB of internal storage and the Snapdragon 835 SoC and one with 4GB of RAM, 64GB of internal storage and the Snapdragon 821 SoC. On the imaging front, the handset is rumored to come with a massive 24MP primary camera with Optical Image Stabilisation and a 12MP front shooter for selfies.